WBGO, New York’s Jazz Station is spinning The Love Speaks Orchestra! We’re thrilled to be getting played on our hometown station. 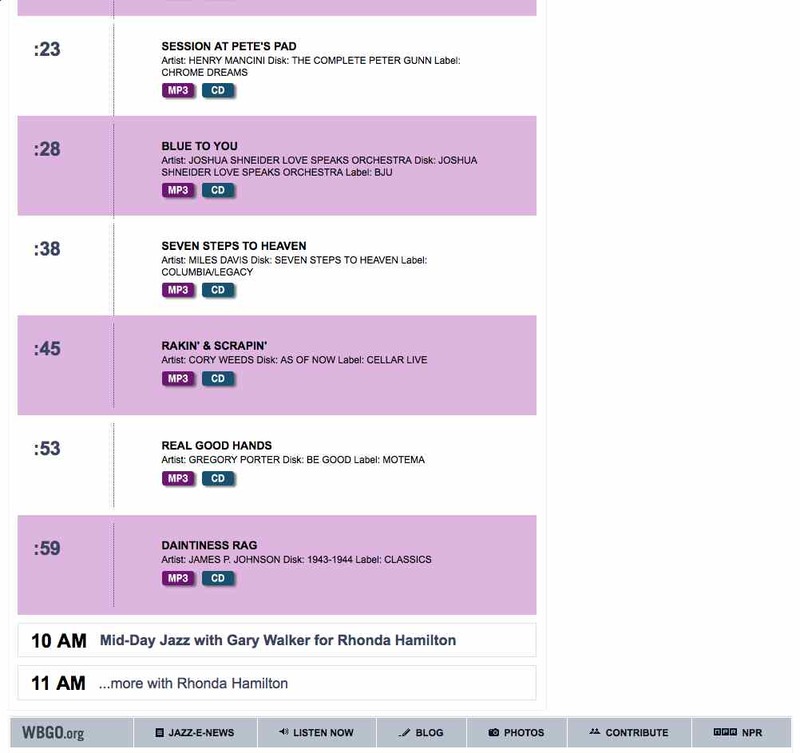 Many thanks to Gary Walker and the staff for bringing our music to the pungent NYC airwaves! 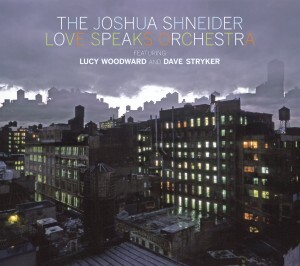 The new Love Speaks Orchestra CD has been getting great exposure in print, online, and on the radio, nationally and around the world. We’ve been featured in the U.K., Belgium, The Netherlands, Italy, Canada, Japan and Brazil. We’re adding new radio stations every week in the U.S. with significant airplay in cities such as Chicago, Philadelphia, Minneapolis, Miami, Los Angeles, San Fransisco, San Diego, Honolulu, New Orleans, Las Vegas, Cleveland, Dallas and many others. Many thanks especially to all the NPR and College Radio affiliates for the wonderful support, as well as to the many internet stations spreading the word! 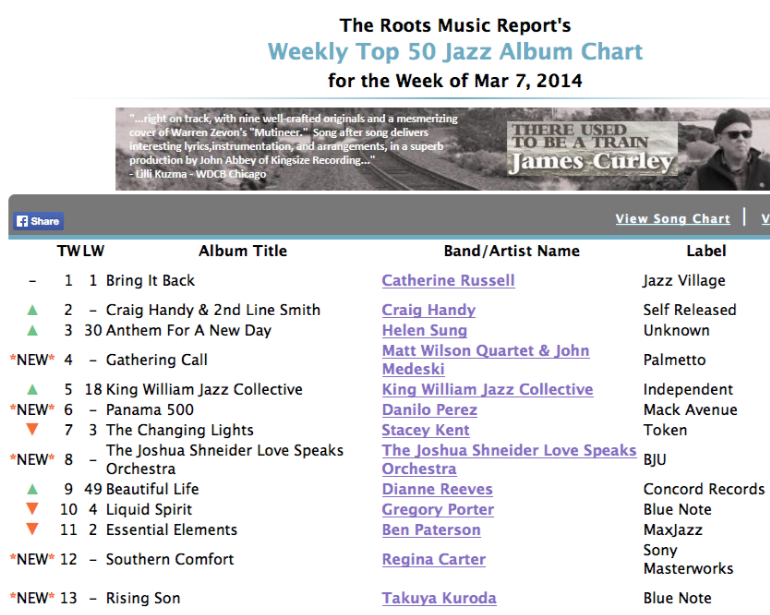 This just in: the Love Speaks Orchestra debuts at #8 on the “Roots Music Report’s Weekly Top 50 Jazz Album Chart”! 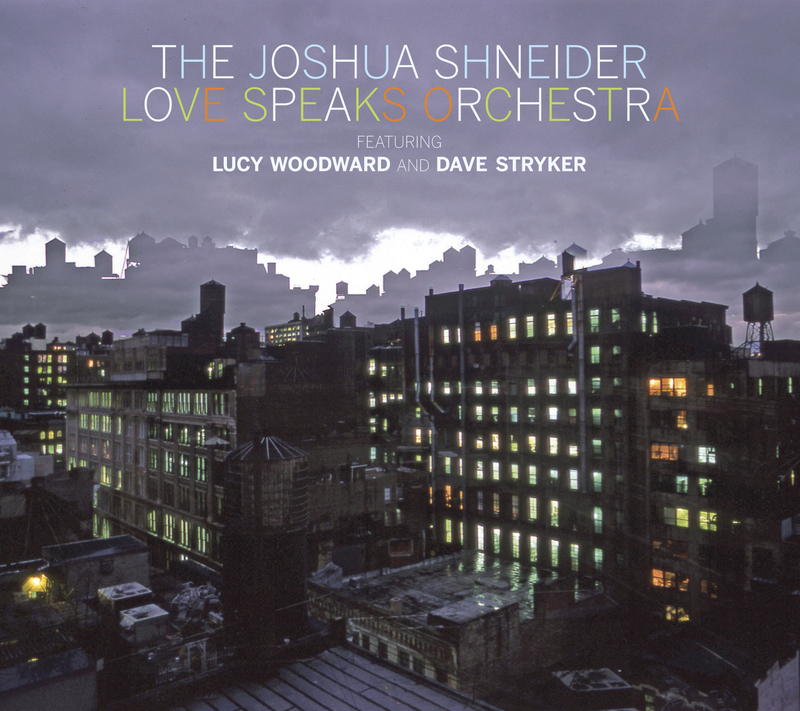 We’re pleased to announce that the debut CD of the Love Speaks Orchestra has been released on Brooklyn Jazz Underground Records! BJU Records is an amazing label committed to creative and adventurous contemporary improvised music. We are thrilled to be associated with the label and their artists. Please check out their website (www.bjurecords.com). 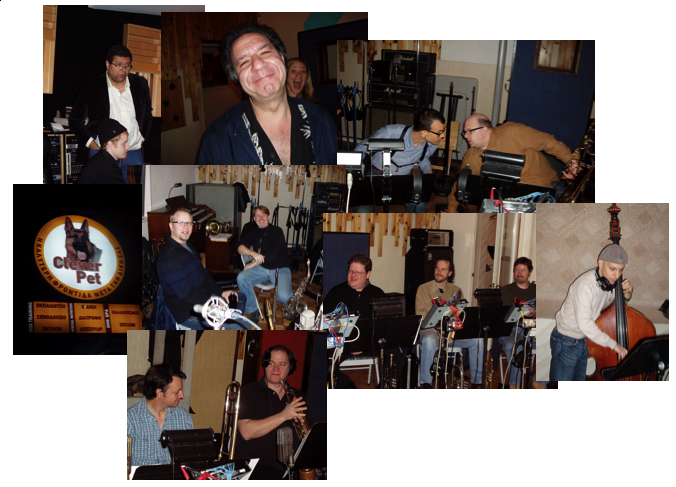 The CD was recorded at the wonderful Systems Two recording studio in Brooklyn, New York and was co-produced by “the Jedi Master”- Jeff Jones, and mixed by Lincoln Schleifer. The band sounds amazing, and we were joined by special guests Dave Stryker on guitar (ferocious), and the indomitable Lucy Woodward on vocals. This project is supported by the American Music Center’s CAP Recording Program, made possible by endowment funds from the Mary Flagler Cary Charitable Trust.